Entertain your guests by booking a hilarious comedian who will do stand-up comedy routines or humorous stage shows. Comedians who perform clean and kid-friendly material make an excellent addition to parties, events and festivals. Our guide will connect you with the top comedy entertainers in your area. When booking entertainment for a family-friendly event, a major concern could be making sure that the comedian can perform clean, non-offensive jokes. 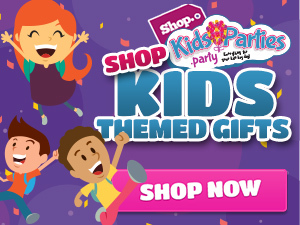 KidsParties.Party is a site that focuses on featuring entertainment that is specifically geared towards children ages 1-18. Parents can be assured that the entertainer they are interested in booking has experience performing clean stand-up that is hilarious, yet still appropriate for all ages. Looking to hire a comedian? 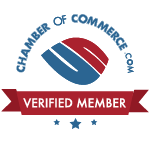 Find one that serves your area by visiting the homepage, and then clicking on your state.